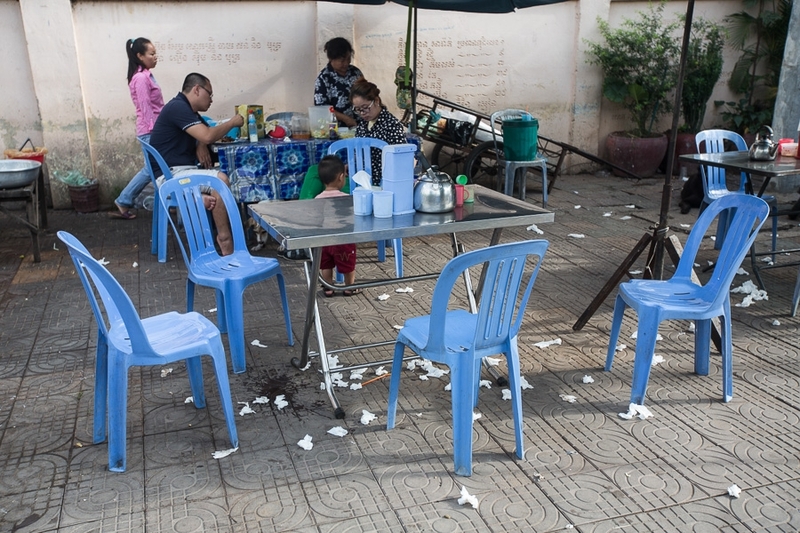 To say tuk-tuks are a common sight in Phnom Penh might be the biggest understatement of the year. It doesn’t take even a minute of walking without hearing someone call out “tuk-tuk”? On every street, and every neighbourhood, and in every part of town, you can find the classic tuk-tuks everywhere you go. For most of these drivers, it can be hard for them to stand out from the rest of their fellow drivers. 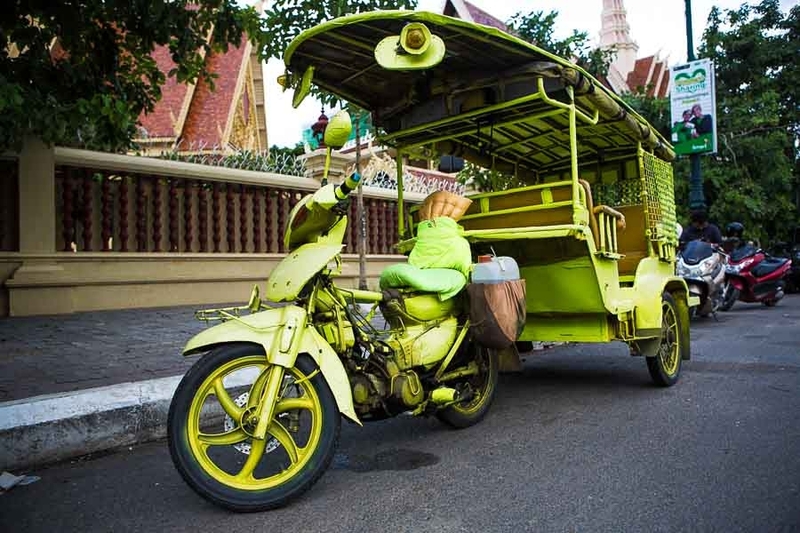 Often, a more creative look can help bring in customers and these creative drivers are finding new ways to change and customise their tuk-tuks. 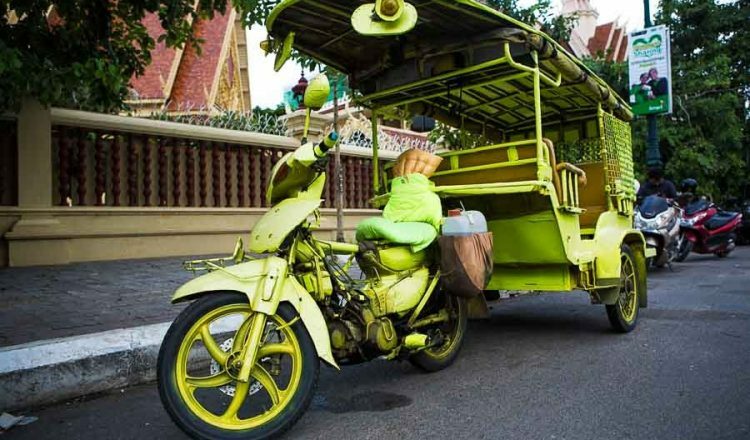 Many people would have spotted some of these crazy tuk-tuks around town. Some owners decorate their three-wheeled chariots by hanging potted plants off the sides, putting up bright green grass on the roof, offering “free Wi-Fi” on-board or even painting them bright pink. These are the tuk-tuks that are bound to stand out in a crowd.